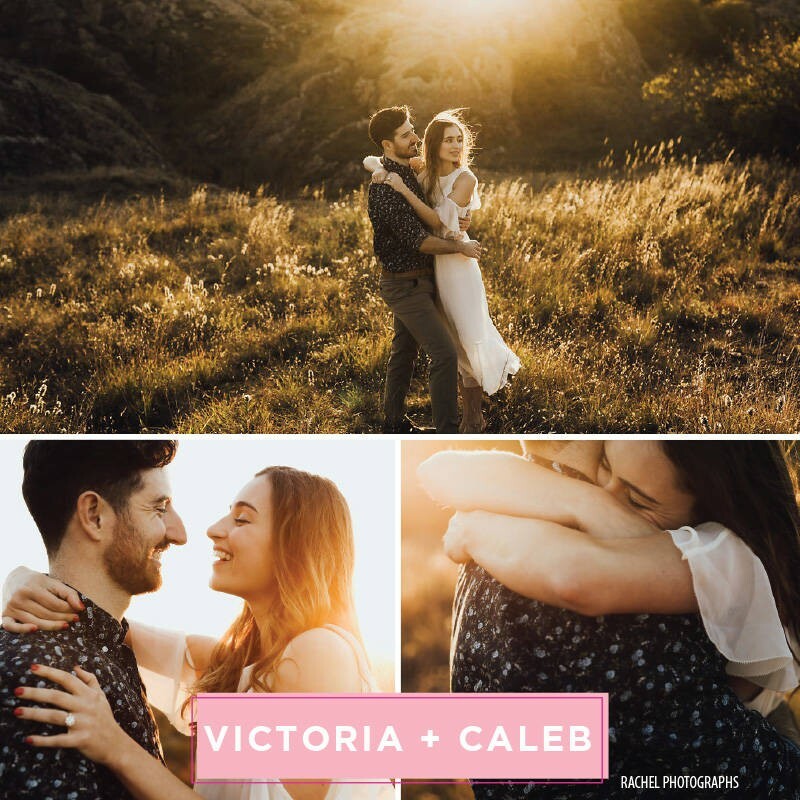 Caleb first started planning the proposal with the goals of making Victoria feel loved and leaving them with a great story. When he thought about the way she feels most loved, he came up communication, letters, and quality time. So he decided to depart from the traditional and planned a proposal week. Monday morning, he dropped two letters into her mailbox, one said “Monday Morning (open now)” and one said “Monday Lunch”. He started the first letter with,”This is going to be an amazing week that we’ll remember forever, but you have to be patient and you have to trust me.” He planned a full week of dates and surprises with a different theme every day: First Date, Conflict, Doing New Things Together, Continuing to Learn About Each Other, and Looking Toward the Future. Victoria got four letters delivered every day. 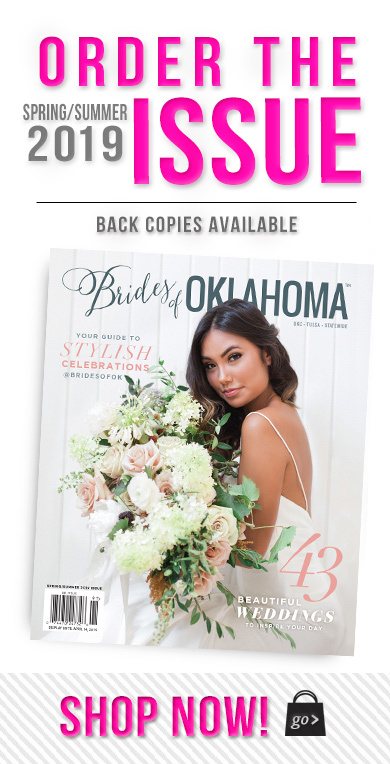 Friday night, they wrote down their biggest fears and biggest excitements about the next phase and burned them on the shore of Lake Hefner. Saturday morning, he picked her up and drove to Will Rogers park. There, Caleb read a final letter in the quiet park, and then got down on one knee. After a celebratory brunch with just them, where Victoria did not look up from her ring, they went to get him a ring tattoo, and then he surprised her with an engagement party and Victoria’s parents, who had flown in from New York! She can’t imagine any way he could have proposed that would have made her feel more understood or more loved. She thinks he’s pretty much perfect.